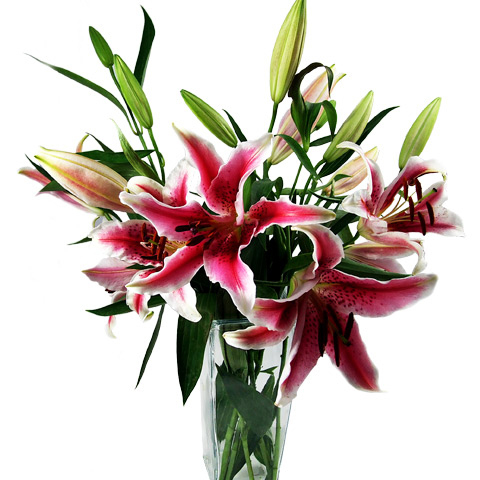 This splendid bouquet of 5 lilies is perfect for any occasion. When they bloom, the room is filled with a fragrance that embraces all your senses. 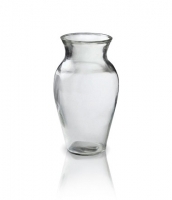 No one can resist the exotic beauty of these flowers! 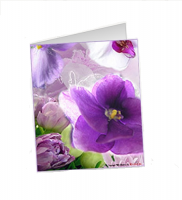 Vases and greeting cards for your personal message are available at checkout.